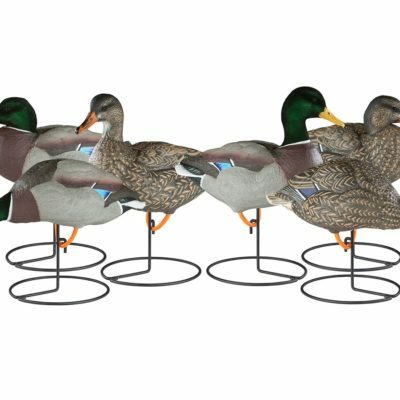 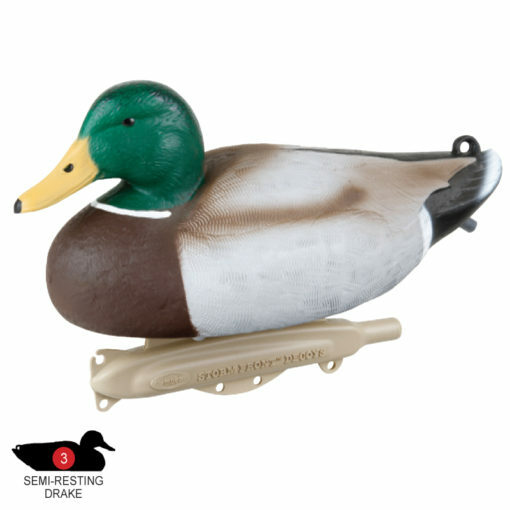 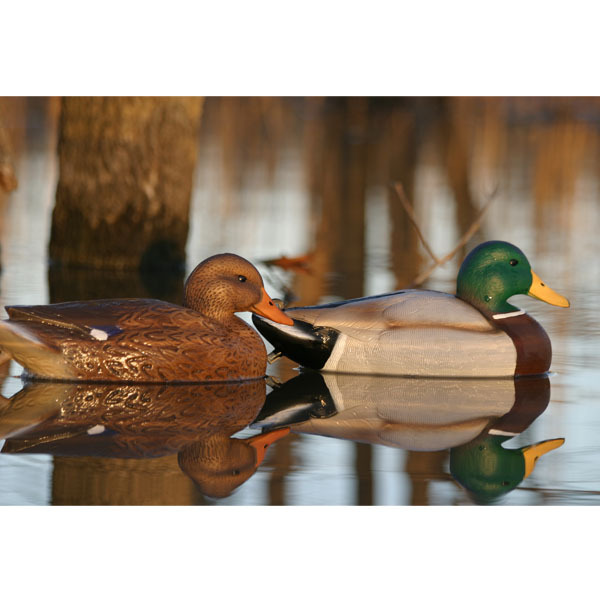 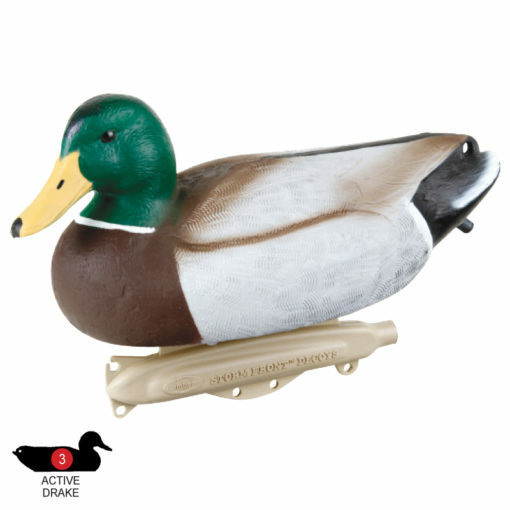 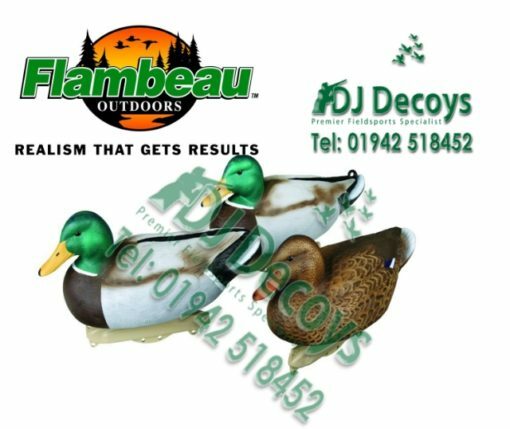 These Flambeau classic mallard duck decoys pks 6 /12 give you a realism on the marshes or rivers were ever you are try to shoot the mallard with u-v paint they look more real to passing ducks which in turn makes more likely to decoy to your decoys Classic Mallards feature a long list of innovations only found on Storm Front Decoys. 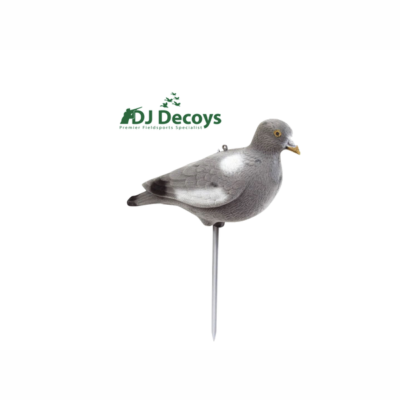 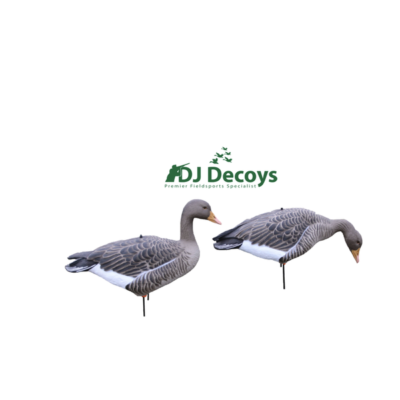 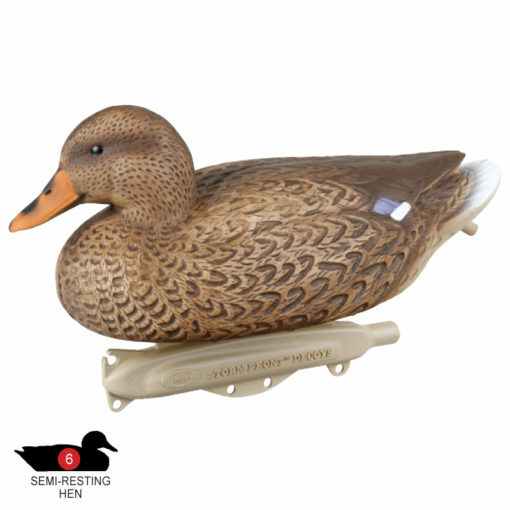 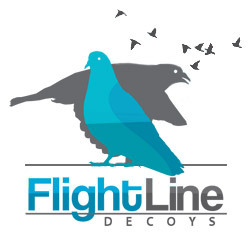 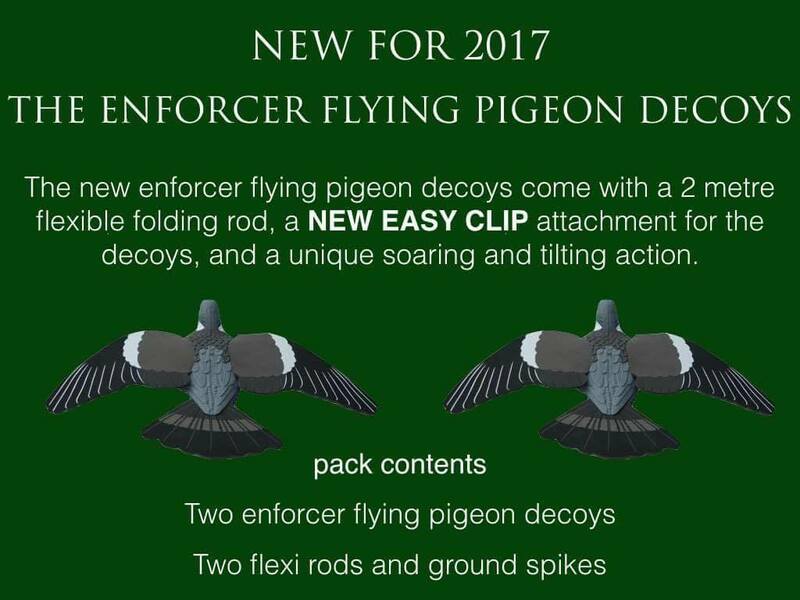 Proven to be extremely durable and deadly on greenheads, every box includes (3) Active Drakes, (3) Semi-resting Drakes, and (6) Semi-resting Hens, the most body positions ever offered at this retail price. An innovative keel design includes center tie points allowing for added motion on light wind days. 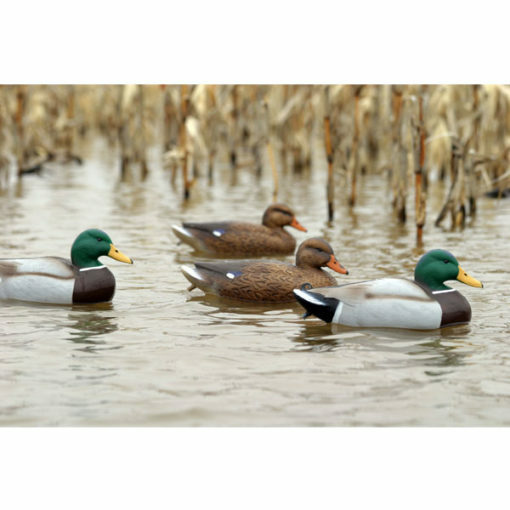 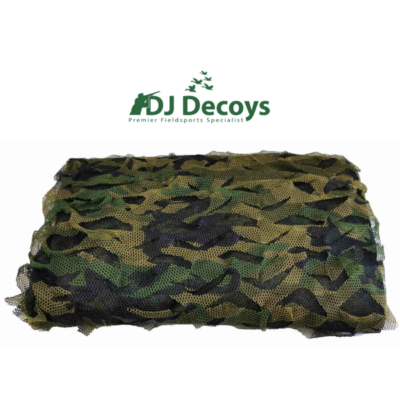 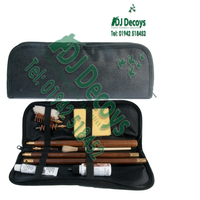 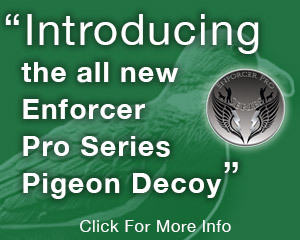 Depth adjusting eyelet allows hunters to change water depths without excess decoy line. 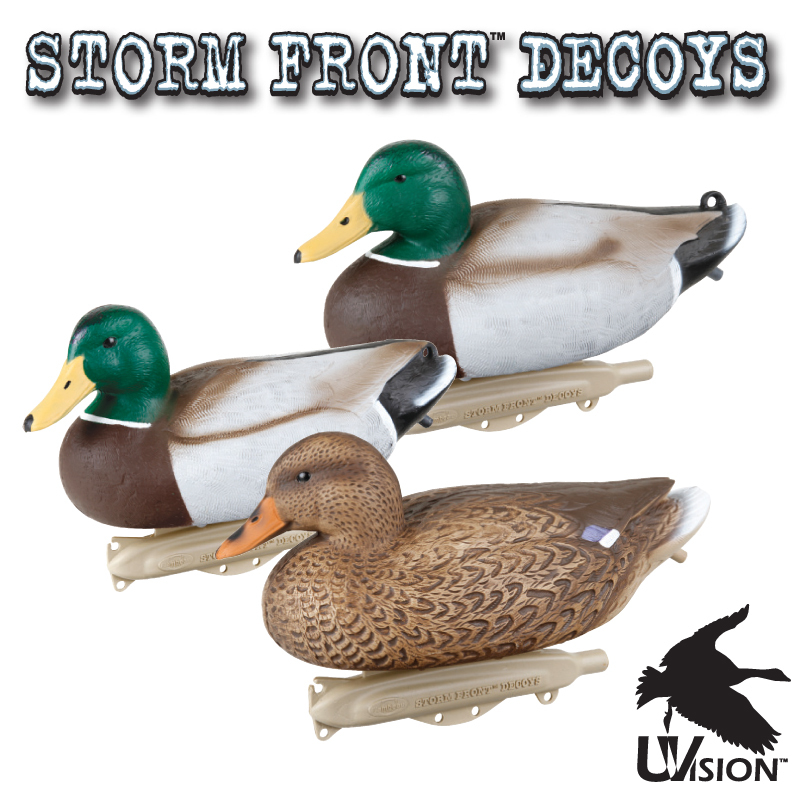 Secure strap weight location ensures an easy setup and teardown. The paint schemes were also developed utilizing Patent Pending UVision Technology matching the reflectance of real feathers in the full range of light visible to waterfowl, including Ultra-Violet.